See why Selaris is the web design company you need to build your business with a responsive website design, SEO, web content writing, & much more. We're more than just a web design company. We blend responsive web design, professional web content, and SEO to create custom websites that generate response from your target audience. 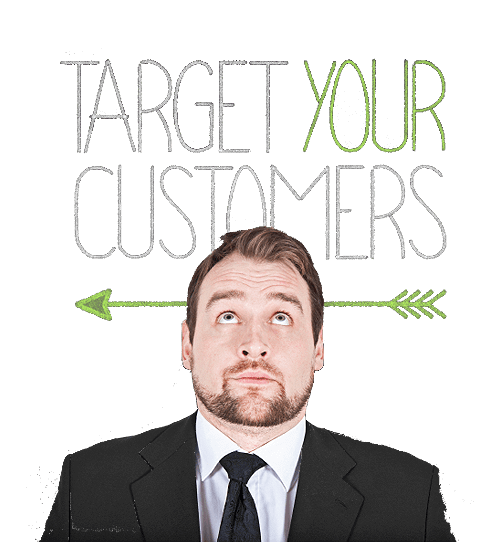 This means you'll attract more customers, increase your revenue, and grow your business faster. Are you looking for more traffic and leads from your website? 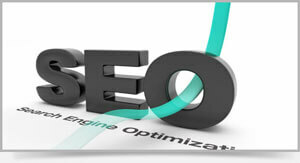 Talk to us about SEO (search engine optimization), internet marketing, and website content writing. 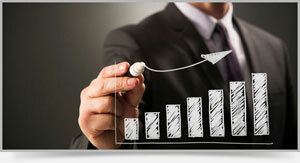 Web content writing is quite possibly the best investment you could make in your website. Have an outdated web app or need an entirely new web application created using today's top web development standards? 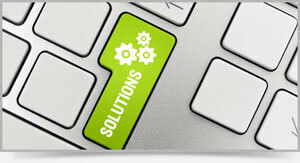 Our stand-alone and fully integrated web applications are user friendly, scalable and easy to maintain. We make the software work for you. Not the other way around. The goal isn't to build a website. The goal is to build your business. More Leads. More Sales. Better Page Rankings. That's our focus, and we work towards those goals each day for our clients. We've developed a winning formula, and it's probably more affordable than you think. Since our inception in 2009, we've helped our clients grow their businesses and achieve more success than any of us expected. Our approach is quite simple. Professional web content + fully responsive web designs with some SEO sprinkled in = increased ROI for your business. But what separates Selaris from other web design and SEO agencies in Edmonton? Simple. We spend the extra time to make things absolutely perfect for your website. We pay attention to the small details and make sure nothing is left untouched. We work with the best design and marketing professionals to deliver a top quality product and service to our clients. Isn't that what you really need from a web design and SEO agency? We're also focused on building long term relationships with our clients. We learn from them, and they learn from us. Together, we grow and evolve as a team. So, if you're looking to work with a web design company that works hard for it's clients, give us a call today at 780-484-9944. We're here to help you and look forward to working with you.